Fiddlehead Brewery is located in the same building at our Shelburne location. Grab a growler and head next door to enjoy with your pizza. 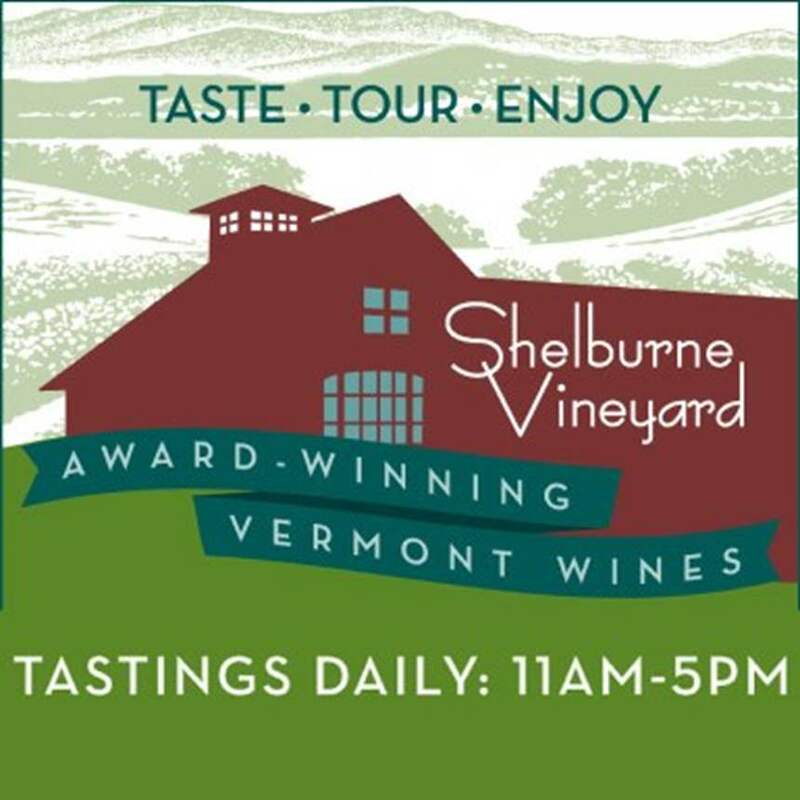 Just across Route 7 from Folino's, is the Shelburne Vineyard. Add it to your list of Shelburne, VT's destinations to visit. Stonecutter Spirits' Highball Social is a cocktail lounge located in the same building at our Burlington location. They sell beer & cider in cans you can bring over to enjoy with your pie.